Pop Quiz: What is the most widely eaten food for over half the worlds population? Seriously, stop copy pasting the question into google and just guess. If you said wheat, close but no cigar. IF you said corn, well not for lack of trying. The answer is in fact good old fashioned rice! That right rice is the predominant energy source for the entire planet. And since thats a lot of rice to eat, we found other uses for it as well. Skin care for example! So lets take a second to get to the bottom of the top grain. 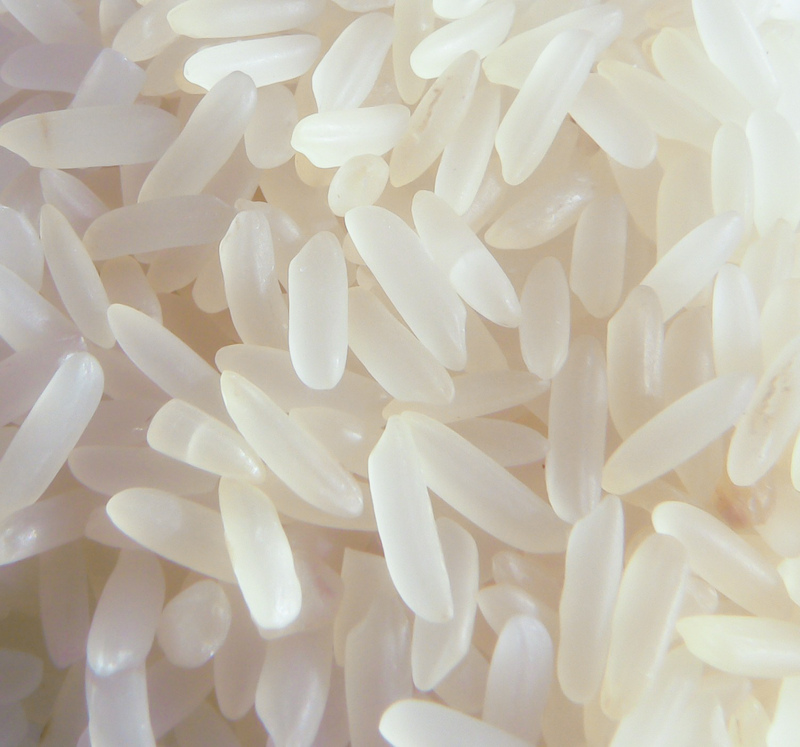 Today, the majority of all rice produced on the planet comes from China, India, Indonesia, Bangladesh, Vietnam, Thailand, Myanmar, Pakistan, Philippines, Korea and Japan. And though it can be grown in wildly different environments, Asian farmers account for 87% of the world’s total rice production. Which is fair seeing as they had it available the longest, and even may have been the first to domesticate rice. Chinese legend attributes the domestication of rice to Emperor Shennong, a cultural hero in Chinese culture who invented chinese agriculture. Now pseudo-mythological sovereigns aside rice is good for you inside and out. Nutritionally it provides more energy per 100 gram serving than every other major staple food. 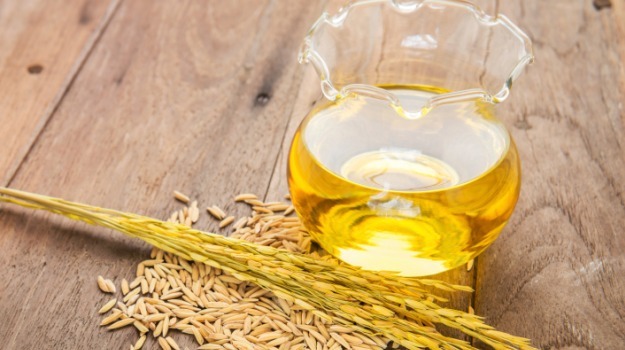 And outside well…Rice Bran Oil is the healthiest oil according to the recommended most fatty acid levels by the Indian Council of Medical Research. Linoleic, and oleic acid, rich in vitamin E, an anti-oxidant AND medically proven cholesterol-lowering abilities? You do the math. Back to pseudo-mythological sovereigns, all our Hatshepsut and Selene products from the Jewel of the Nile line contain both rice AND rice bran oil to help in keeping your skin as healthy as it can be. See what’s for sale this week Here! Next Post WTF is…French Green Clay? !